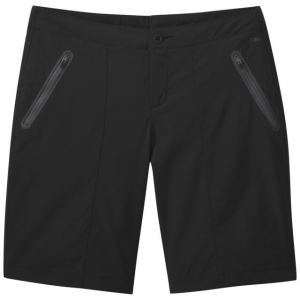 First ascents, exploratory bushwhacks and basecamp anticsover the decades, the Stand Up Shorts have proven themselves as sidekicks in fun hogging. 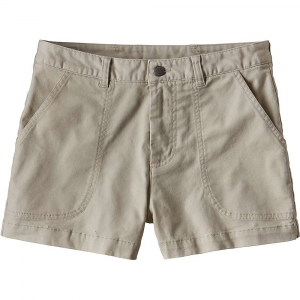 The classic shorts have an updated, modern fit and are made from sturdy 97% organic cotton with 3% spandex for stretch. 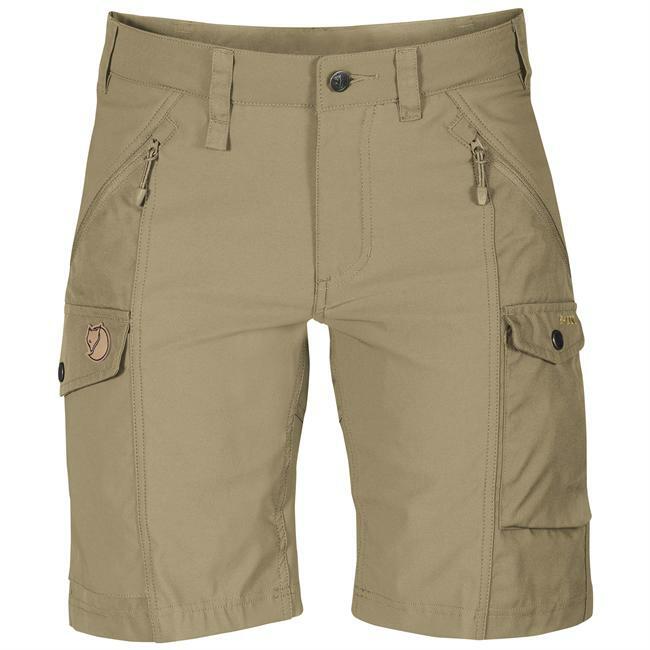 The straight waist has belt loops and zippered, double needle fly construction with a metal button closure. 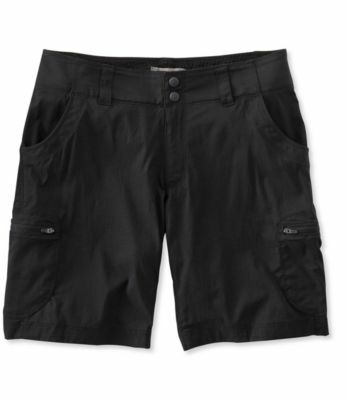 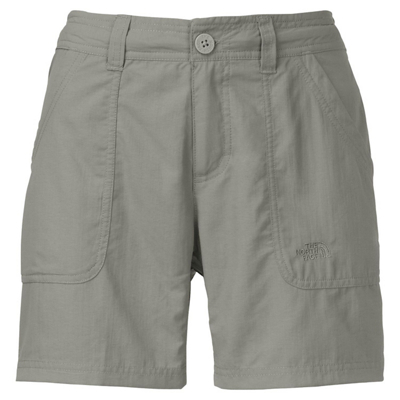 A classic Stand Up Shorts front pocket design features double-needle top stitching for added durability. 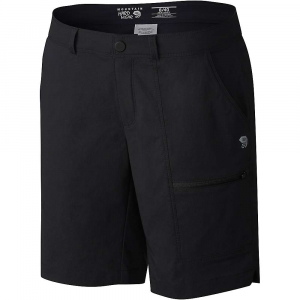 Back pockets have crescent moonshaped openings with hook-and-loop closures to secure topo maps and biners.